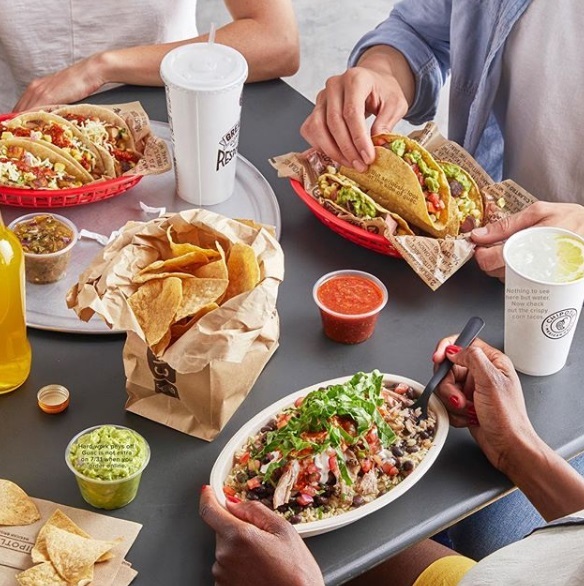 When Chipotle opened its first restaurant in 1993, the idea was simple: show that food served fast didn’t have to be a “fast-food” experience. 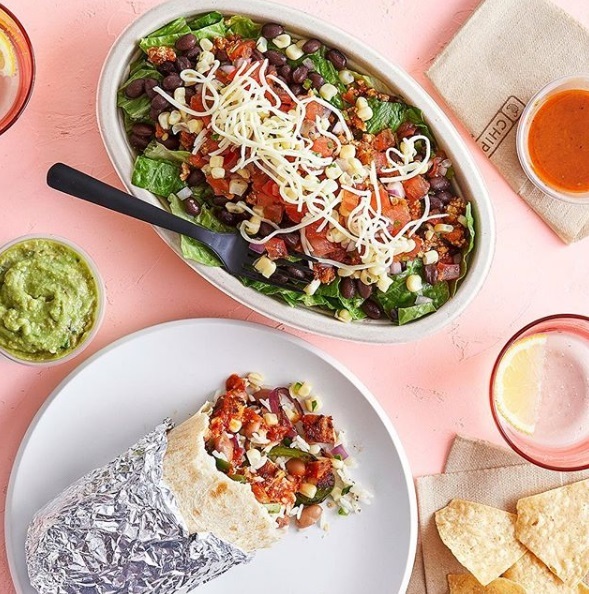 Using high-quality raw ingredients, classic cooking techniques, and distinctive interior design, we brought features from the realm of fine dining to the world of quick-service restaurants. Over 20 years later, our devotion to finding the very best ingredients we can—with respect for animals, farmers, and the environment—is shown through our Food With Integrity commitment. And as we grow, our dedication to creating an exceptional experience for our customers is the natural result of cultivating a culture of genuine, rewarding opportunities for our employees.